This sheer-cliff valley displays the highest waterfalls in North America, a network of bicycle and hiking trails, and a host of visitor accommodations. World-renowned for its stunning natural beauty! 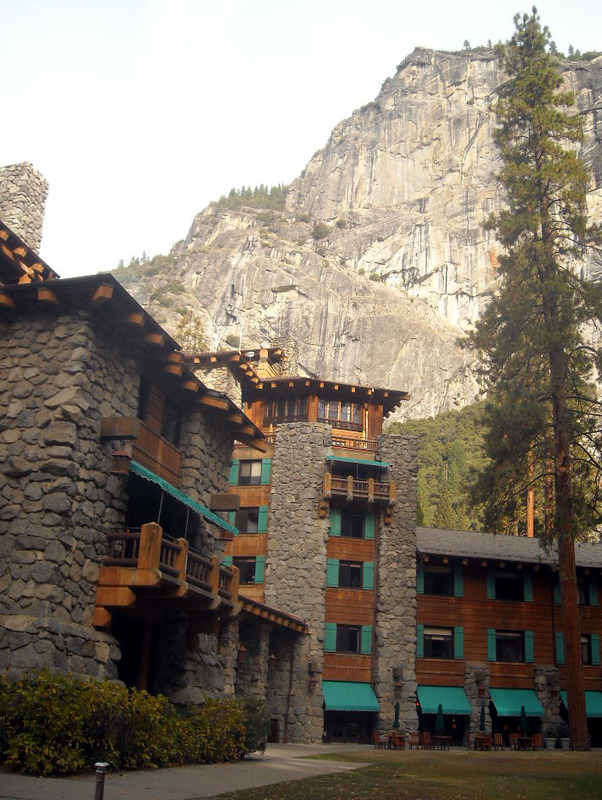 Yosemite Valley Walking Tour; Yosemite National Park spans the eastern portions of Tuolumne, Mariposa, and Madera counties in east-central California, and across the western slopes of the Sierra Nevada mountain range. 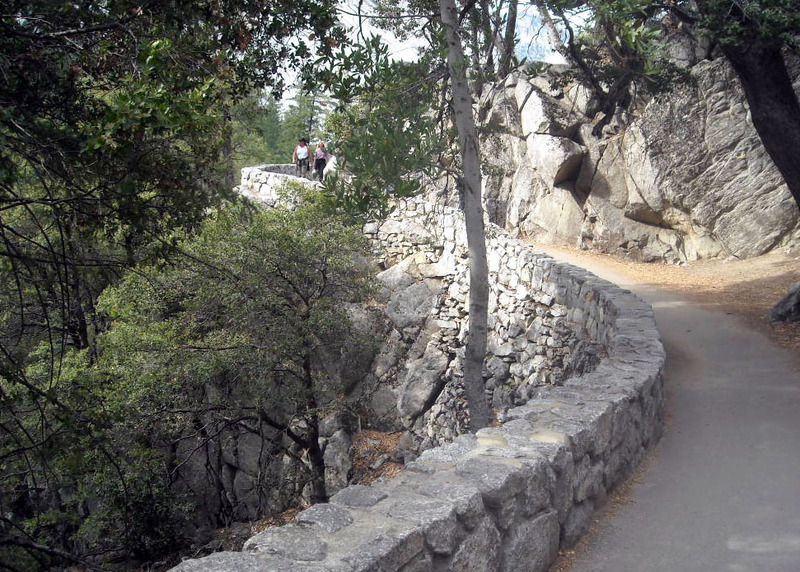 The entire Yosemite National Park covers an area of 761,266 acres, but this tour will survey only Yosemite Valley, which is by far the park’s top attraction. 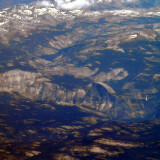 Yosemite Valley stretches for seven miles in a roughly east-west direction, with an average width of about one mile. Within this sheer cliff valley are the highest waterfalls in North America, a host of visitor accommodations, plus a network of bicycle and hiking trails. Explore these and more with your expert personal guide, available 24/7 on your schedule! Although Yosemite is centrally located in the High Sierra Nevada mountain range, including two peaks over 13,000 feet in elevation, the valley floor itself is cut so deep that it is only 4,000 feet above sea level. Nevertheless, Yosemite Valley is still a mountain destination and visitors should bring warm weather clothing no matter what time of year they visit. Yosemite Valley has high and low tourism seasons, with the summer months being the most visited time of year. 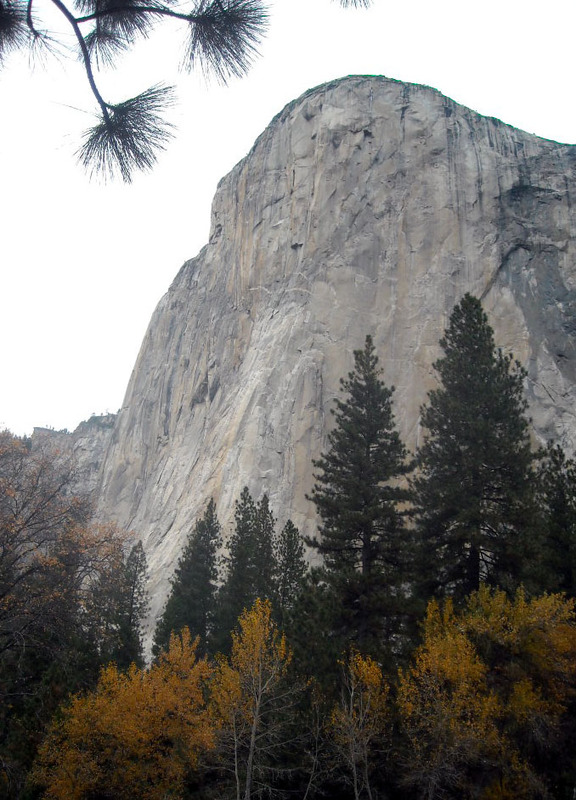 The park is visited by 3.5 million people each year, many of whom only spend time in the Yosemite Valley. In high season reservations are required for lodging and many activities. Yosemite is one of the largest and least fragmented habitat blocks of wildlife in the Sierra Nevada, and the park supports a wide diversity of plants and animals. The possibility of a bear encounter is possible in the valley, especially when food is left in cars or out in the open. Take extra precaution not to leave food in cars or on the porch of your lodging, etc. It should go without saying that visitors should never feed any wild animals. 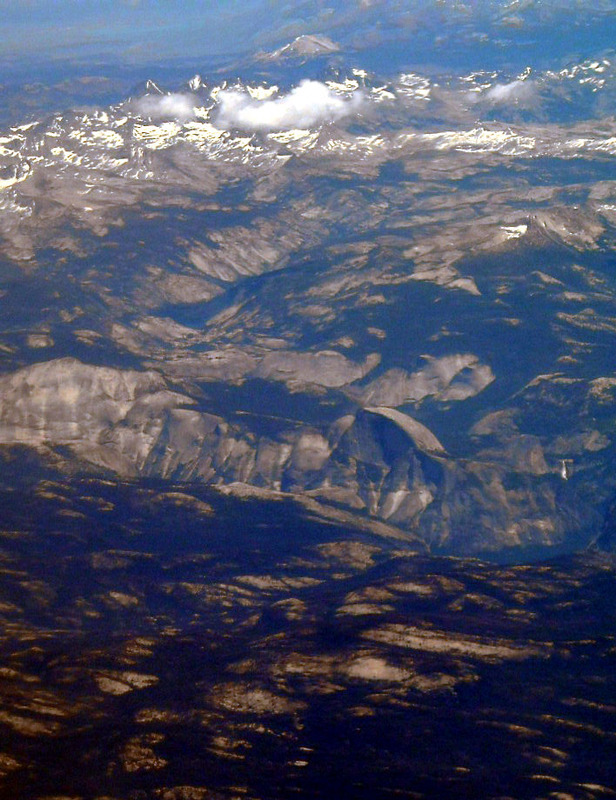 The entire Yosemite National Park is roughly the same size as the state of Rhode Island. Within Yosemite Valley and around the surrounding park there are thousands of lakes and ponds, and about 1,600 miles of streams. With so much terrain to explore it is advisable to spend at least a week here if possible. Yosemite will not disappoint. 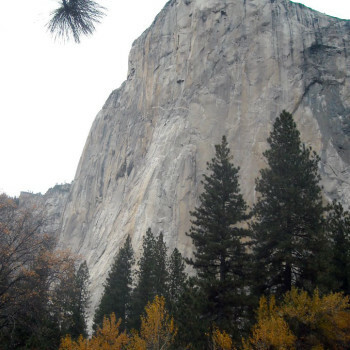 Yosemite is a world-class rock climbing destination. 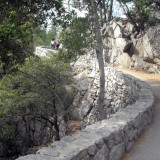 The massive 'big walls' of sheer granite have been ascended countless times since the 1950s. In the past it took climbers several days to climb the monoliths, sleeping overnight on the rock faces, but modern climbing techniques have allowed ascents to be made in mere hours. It is essential that any new climber takes a class to learn the techniques and become acquainted with the equipment. Brad Olsen is a Contributing Editor for World Explorer magazine and has written several guide books. His seventh, 'Sacred Places Europe: 108 Destinations,' was released in March, 2007. The second edition of "Sacred Places North America: 108 Destinations" was released in 2008 and won the "Best Travel Guide for Planet Earth" Award in 2010. Brad's commentaries have appeared on National Public Radio, CNN and the Travel Channel. He enjoys extended global travel (particularly to exotic locations), and public speaking on the subject of sacred places. SKU: BO010246. Categories: California, United States. 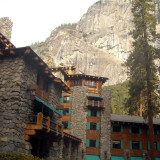 Tags: Brad Olsen, California, Crown Jewel of California, Curry Village, Historical/Heritage, Off the Beaten Path, The Ahwahnee, United States, Valley Overviews, Yosemite Valley Walking Tour, Yosemite Village.